Bringing years of experience as a successful business entrepreneur, Kimberly has built a reputation for her work ethics and her passion to help others. 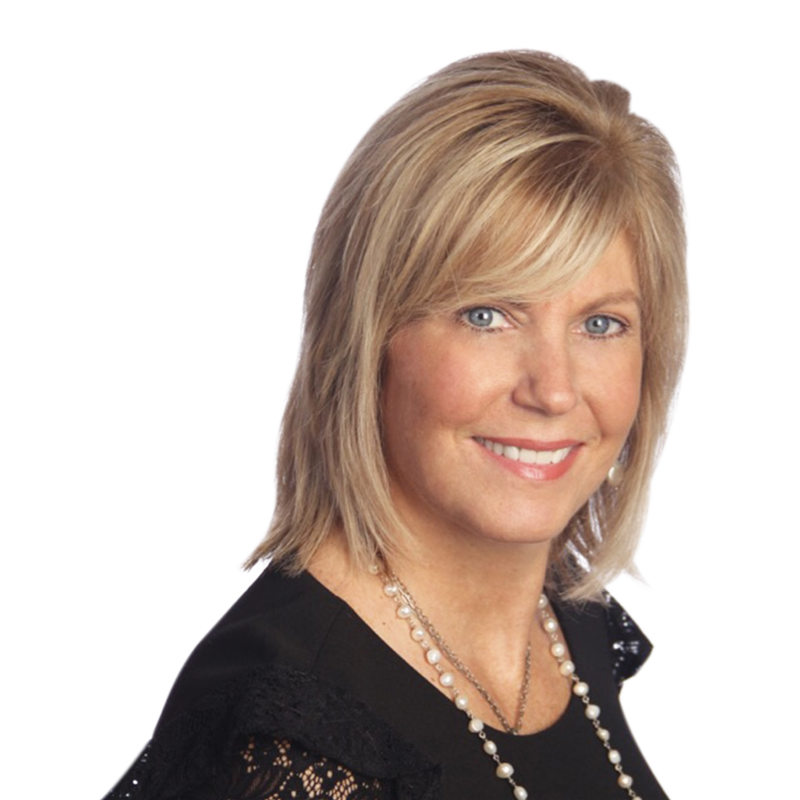 Kimberly Boehm is a full time Real Estate professional specializing in buying and selling residential homes. She is known for her sincerity, enthusiastic and caring nature. Her commitment and dedication is perfect for matching each client’s desires as well as skillfully featuring a home’s unique presence and character. Kimberly supports a diverse client base that includes individuals, families and corporations in finding the perfect property. She follows The Golden Rule! Her intention and driving principle is to treat you, the client the way she would want to be treated if she was the client and you were the real estate agent. Clients value her hands on approach, active networking and interactive social media approach. Kimberly Boehm serves all of the Rochester community and surrounding areas. She specializes in home buying and selling properties. She serves as a buyers specialist on the Soo Kim team. When not selling real estate, Kimberly can be found gardening, dining, spending time with her family and friends while being the best mom to her three amazing children.